Hi, first time here. Great to meet all of you real estate professionals! 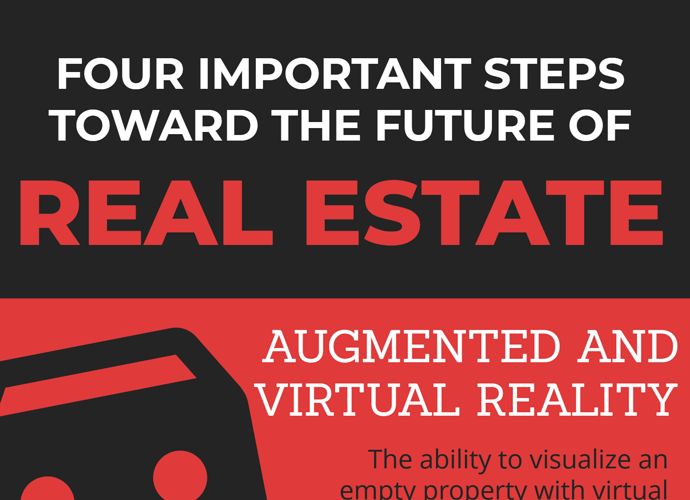 I made this cool informational real estate infographic about the future of real estate technology. Let me know what you think and thanks!